Deals Were Done and Business was Written at IBWSS. Close to 1500 wineries, distilleries, importers, distributors and retailers met in San Francisco for the debut of the highly anticipated International Bulk Wine & Spirits Show on July 26 & 27. 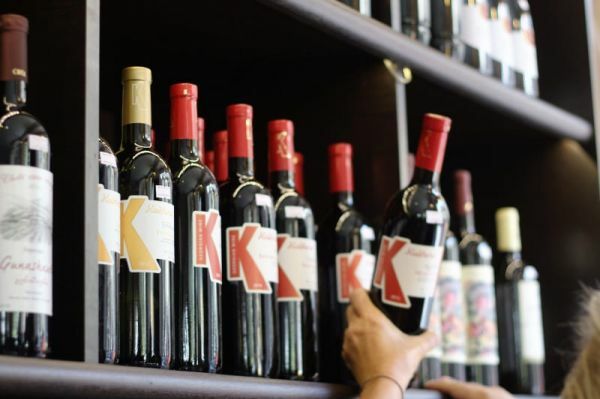 At the event, suppliers and buyers traded and attendees learned about the latest trends in bulk wine and spirits, including methods to use private labels as a way to win over customers, boost loyalty and drive new sources of revenue. The event saw unprecedented success with most exhibitors walking away with deals or potential contacts with buyers. Exhibitors had the chance to meet buyers from Gallo wines, Trader Joe’s, Kroger’s, Bevmo amongst many others. Buyers came from all over the United States and were not limited to the vicinity of the Californian wine industry. In the post-event survey, 80% of the exhibitors reported a high level of satisfaction with the show quoting that they were pleased with the number and the quality of buyers that they met at the show. 60% of the exhibitors mentioned that they were likely or very likely to exhibit again with 30% signing up on the spot to exhibit at IBWSS 2018! The list of exhibitors at the IBWSS included some of the biggest names in the industry, including Allied Grape Growers, Bulk Wine Centre, Delicato Family Vineyards, JF Hillebrand USA, Terressentia Corporation and The Ciatti Company. Notably, exhibitors came from all over the world, not just the United States. Exhibitors represented all the major wine growing and wine producing regions of the world, including North America, South America, Europe, Asia and Australia. At this year’s IBWSS, there were exhibitors from Australia (South Australian Wine Group, Qualia Wines), South Africa (Riebeek Cellars), South America (Punti Ferrer), New Zealand (New Zealand Wineries) and Europe (Maison Rouge Wines, Mamerto de la Vara Wineries, Les Vins Skalli). 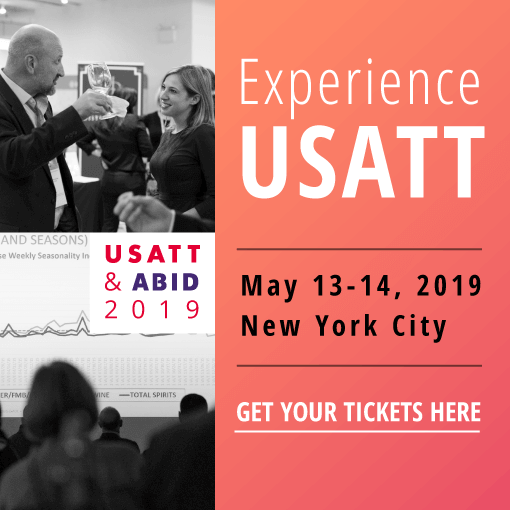 Not only did participants have the chance to connect with prominent contract manufacturers and bulk wine suppliers, they also had a chance to develop relationships with key decision-makers who will impact the future trajectory of the industry. 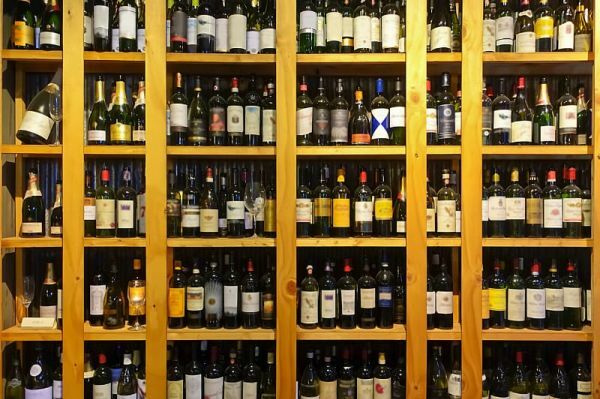 Many of these decision-makers within the wine and spirits industry gave presentations at the two-day event, in which they covered the major trends and ideas that are influencing the future growth of the bulk wine and private label market. 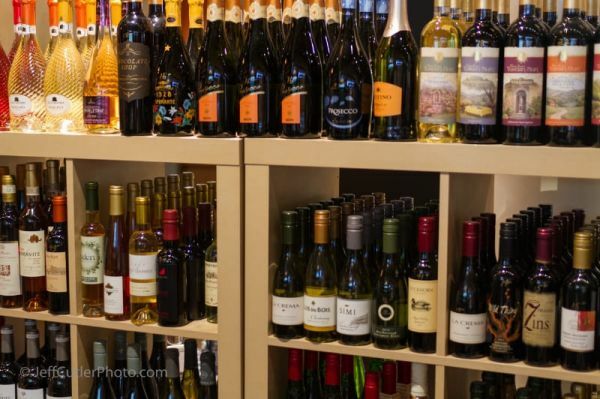 They also took time to debunk some of the myths and misconceptions that may have slowed the initial growth of the bulk and private label wine market in the United States. For example, it is not always price and excess stock that are the driving forces to trade bulk wine. Tim Hanni in his talk presented the Product Opportunity Matrix and explained how different flavour preferences are valued by a different consumer mix. Day 2 of the event focused more specifically on the finer points of building a bulk wine business. Earl Hewlette, CEO of Terressentia Corporation, explained how participants could optimize their revenues by selling bulk and private label spirits. That was followed by a presentation by Chris Mehringer, President of Park Street, who explained how spirits companies could start a new brand even without a distillery, an approach that he referred to as an “asset-light” strategy. And Bob Paulinski MW, Head of Sourcing Wine at Coles Liquor Group, Australia explained how retailers and restaurants could grow their own private label brands. For participants of IBWSS who wanted to follow up on those ideas after the event, there were plenty of chances to get hands-on insights by attending workshops and master classes. For example, on Day 1 Steve Burch of Radoux USA led a workshop designed to lead participants to uncover new opportunities in the bulk spirits industry. Later, on Day 2, Tim Hanni MW discussed the changing nature of consumer tastes, and how to deliver exactly what consumers wanted. “Love the wine you drink,” he told participants. One theme that emerged at the IBWSS event was the global nature of the private label and bulk wine industry. It was also clearly demonstrated that there is a growing demand in the bulk and private label industry in the United States, this year’s IBWSS event provided plenty of opportunities for attendees to learn more about this exciting trend and how to get involved. On Day 2 of the event, for example, wine industry professional Jeff Hansen of AH Wines led a workshop on sourcing and creating wines for the Chinese market. Hansen offered simple advice for winemakers: “Sell it first, produce it second.” And, on Day 1, Gordon Burns of ETS Laboratories led a workshop on international trade, focusing on the role of certificates of analysis (COA). As Burns suggested, these COAs may seem a bit daunting to the outsider trying to crack a new market, but they should not be a reason to put aside global expansion. In addition to all the activity that was taking place in the main exhibition hall and the workshop sessions, there was also plenty of time for participants to network with each other and discover potential partnership opportunities. “We fully expect participants to walk away from this event with real trade deals,” said Sid Patel of Beverage Trade Network. Speakers at the event included the following: Deborah Parker Wong, wine industry journalist and judge; Donna Hartman, attorney at OlenderFeldman LLP; Lewis Perdue of Wine Industry Insight; wine expert Tim Hanni MW; Steve Fredericks, President of Turrentine Brokerage; Nat DiBuduo, President of Allied Grape Growers; Earl Hewlette, CEO of Terressentia Corporation; Chris Mehringer, President of Park Street; Bob Paulinski MW, Head of Sourcing Wine at Coles Liquor Group; Damien Wilson, Chair of Wine Business Education; John Beaudette, President and CEO of MHW, Ltd.; and Thomas Barfoed, Managing Director of JF Hillebrand USA. Bree Boskov MW from Oregon Wine: IBWSS was an insightful conference, especially regarding the premiumization of high-quality grapes and wine. The International Bulk Wine and Spirits Show is an annual trade show and conference, open to trade professionals only, which takes place in San Francisco. IBWSS attendees include wineries, distilleries, importers, distributors, national and regional chains, and brokerage firms. The next edition of the show is to be held on 11 & 12 March, 2019 at the Royal Horticultural Halls in London. Beverage Trade Network is the leading platform dedicated to connecting the global beverage industry. In addition to San Francisco, Beverage Trade Network also hosts events in London and New York.